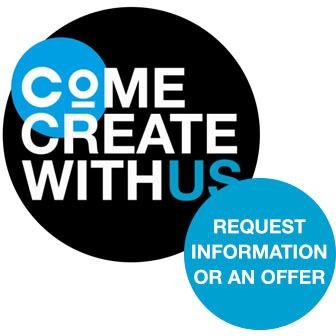 Co-Creatie Buro was challenged to design a retail communication method where experience was a central value and visitors would be entertained above all else. Co-Creatie Buro succeeded in translating that energetic feeling cycling gives into a visually pleasing and functional concept. The central focus was creating a store where every visitor easily finds their way on an inspirational journey. Gazelle is known for its high quality bikes that are both light-weight and comfortable. That’s how Gazelle makes you want to go cycling every day. 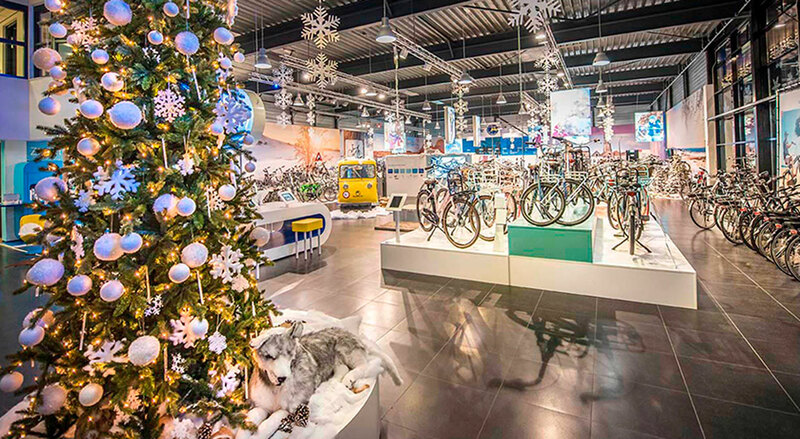 The Gazelle Experience Centre has everything a cyclist could possibly want! 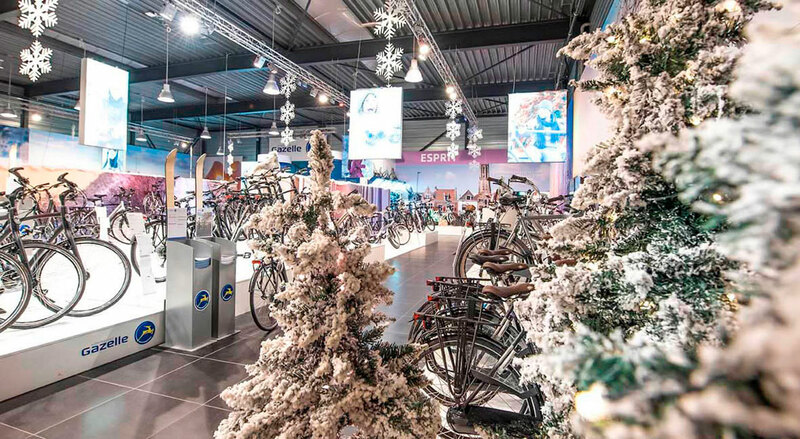 To stimulate and compel visitors to go for a test ride, Co-Creatie Buro provided the Experience Centre with retail communication in which shopping became an experience in itself. The goal was to entertain every shopper. By using the existing interior in a clever way and providing flexible canvases, the shopping public can be surprised again and again by being presented with a new facet of the Gazelle experience. 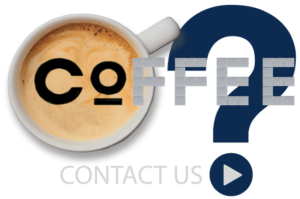 This experience is mainly created through use of a combination of design, lifestyle visuals, routing and a coffee corner. We restyled the children’s play area and front desk as well. To complete the trip to the Gazelle Experience Centre, a special area was furnished to present the history of Gazelle. 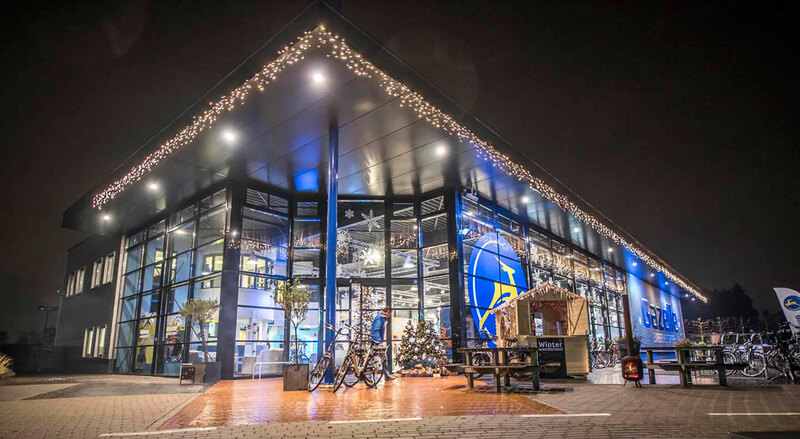 Co-Creatie Buro succeeded in translating that energetic feeling cycling gives into a visually pleasing and functional concept, where every visitor easily finds their way on an inspirational journey.